If you enjoy 3D platformers you might want to take notice of the upcoming game from Grip Digital and Right Nice Games. 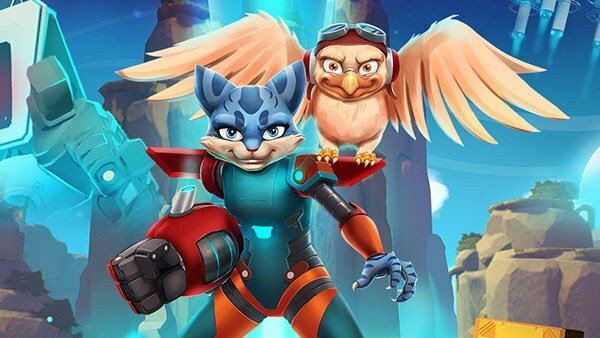 Skylar & Plux: Adventure on Clover Island has finally been given a launch date of May 19 on PS4, Xbox One, and PC and it will cost $14.99. Take a look at the release date trailer below. Let us know in the comments if you’ll be picking Skylar & Plux: Adventure on Clover Island up.